In a world where everyone seems to be expressing themselves daily on social media, it easy to forget that, for many people, self-expression does not come as easily. For individuals with special needs, it is not only important to build up the strength to express themselves to others, but also to have the confidence to believe they can do it. Since the theatrical stage is one of the oldest vehicle for letting individuals express themselves, it seems fitting that the bulk of documentary The Frog Princes take place there. 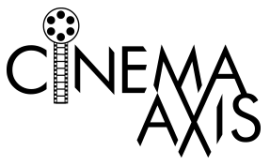 The Frog Princes is a film that follows Ray-Man, named after modernist artist Man-Ray, as he and his theatre troupe attempt to stage a production of The Frog and the Princess. However, Ray-Man is no ordinary actor and this is no ordinary theatre group. 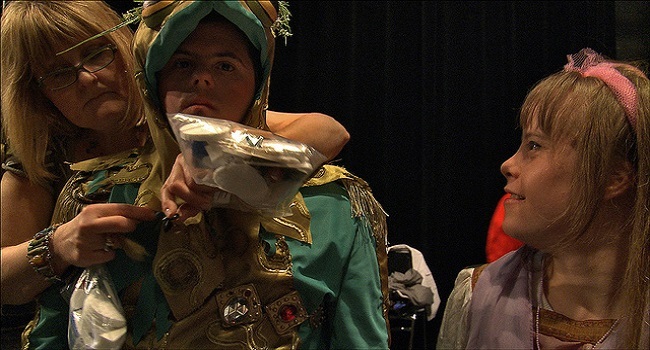 Ray-Man is a 24 year-old with Down Syndrome and all of the members in his theatre troupe are special needs individuals as well. Led by Dr. Stephen Snow, who hopes to instil confidence in the group through the use of theatre, Ray-Man and the troupe must learn to trust in themselves and each other in order to successfully stage the production. It is easy to draw comparisons between The Frog Princes and the popular film Autism the Musical, as they both focus on individuals with developmental disabilities attempting to perform a stage production. However, The Frog Princes has its own unique story to tell. 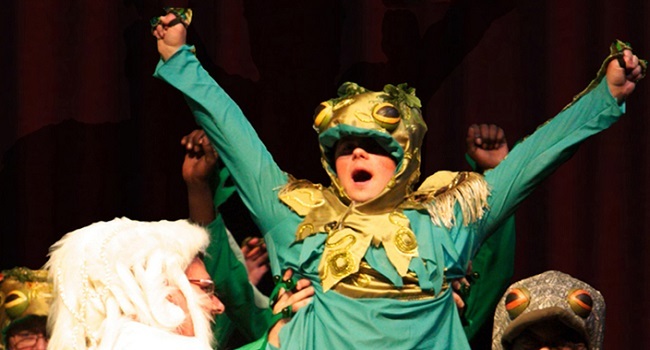 While Autism the Musical focused primarily on the children with Autism and their parents, The Frog Princes focuses more on the actual production side of the play. Directors Omar Majeed and Ryan Mullins follow the actors from their initial meeting all the way to the final dress rehearsal. It is fascinating to see how the actors struggle with differentiating between what is just acting and what they consider to be real. For example a simple scene where characters in the play laugh at the frog, takes on a whole other meaning for the actor playing the frog. This nice thing about The Frog Princes is that it is not so much a documentary about people with special needs, as it is a film about the importance of maximizing each person’s potential. Majeed and Mullins use the play to symbolize both artistic and personal freedom. One of the subplots in the film involves Ray-Man’s desire to move out of his mother’s house and be his own man. The fact that Ray-Man still needs his mother for certain things causes both conflict and uncertainty for him. Ray-Man is nicely contrasted with another troupe member, Tanya, who has tasted the freedom that Ray-Man so desperately seeks. In her mid-thirties, and living with Prader-Willi Syndrome, Tanya lived with her boyfriend for several years before her insecurities caused the relationship to end. Where Ray-Man displays confidence on the stage but not at home, Tanya is the exact opposite. Her insecurities lead to several breakdowns during rehearsals, some of which are genuine and some of which are clearly attention seeking. It is interesting watching Ray-Man and Tanya co-exist in the same production. Just when you think you have them all figured out, the final production completely changes your view of what each person can do. Speaking of the final production, this is one area where the extensive focus on the behind the scenes elements hinders the film a bit. Considering that the bulk of the film is devoted to the preparation, it would have been great to see a little more of the final production in the film. While you do get some key scenes here and there, most of the attention of the final production is focused on the backstage reactions. Though I guess this is ultimately the point of The Frog Princes, it is not the end result that really matters, but the journey in which it took to get there. The Frog Princes does a good job of showing that having a developmental disability does not mean a person cannot achieve their goals. It only means that the path they take will be slightly different than most, but still equally rewarding.